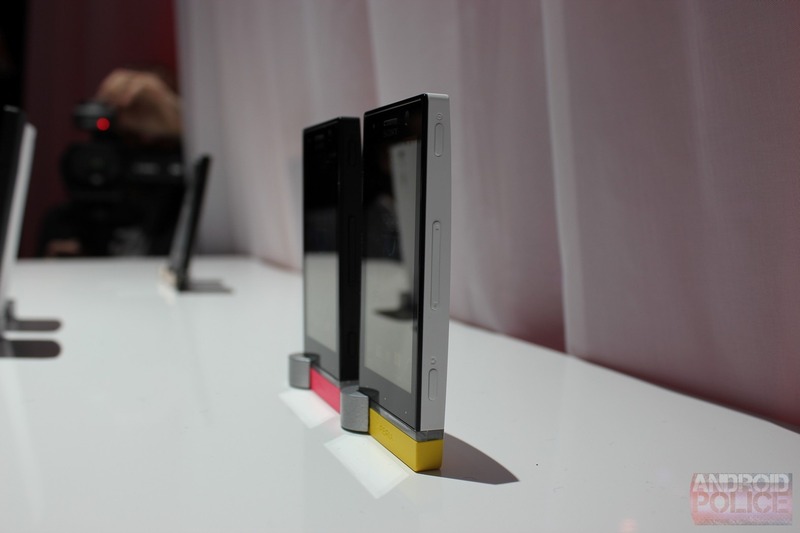 The Xperia U is similar, but offers a nice alternative for those who aren't interested in the recent slew of giant phones. It features a 3.5" Reality Display, 1 GHz dual core processor, and a 5 megapixel camera. Both devices are running Android 2.3 with a custom skin by Sony, but should both receive an upgrade to Ice Cream Sandwich sometime after launch. Read the full press release below. Sony Mobile Communications today unveiled the latest additions to its Xperia™ NXT series - next generation smartphones from Sony, the new Xperia P and Xperia U. 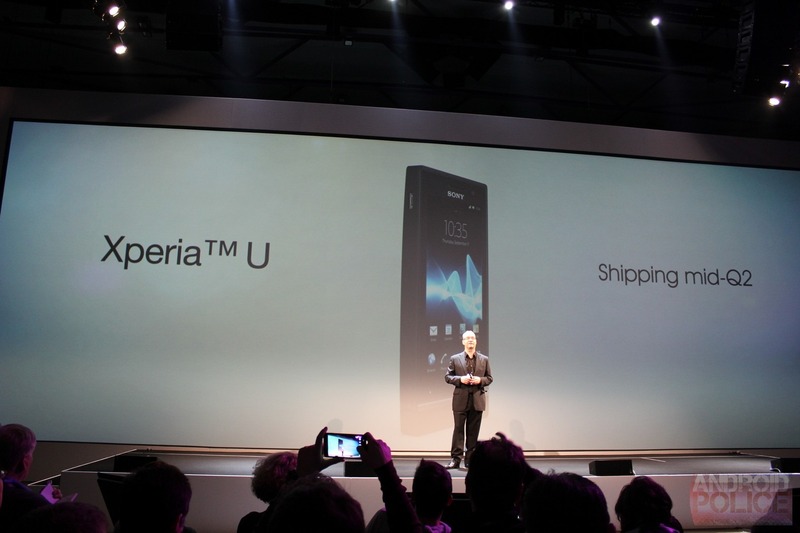 In addition, Xperia S, the ultimate HD smartphone, is now shipping to markets across the globe, with first sales in the Sony Style store in Barcelona during Mobile World Congress. 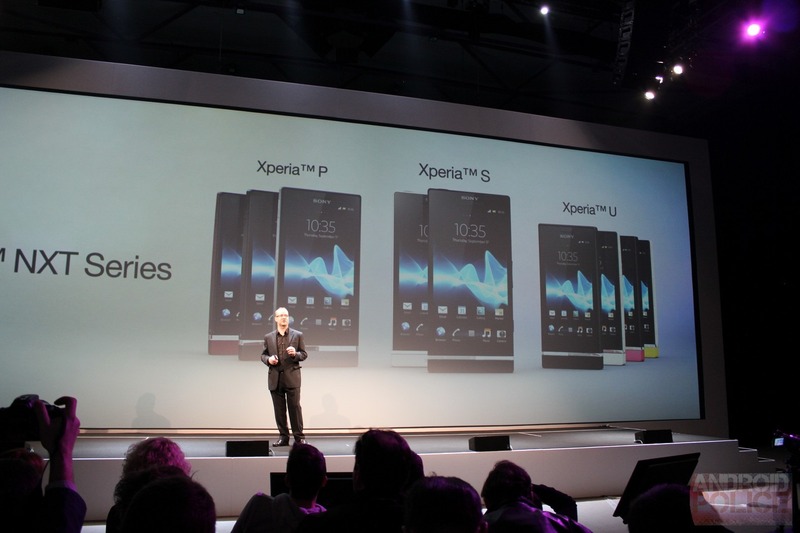 Xperia P and Xperia U will be available to consumers globally in the second quarter of this year. Incorporating the best of Sony technology and premium entertainment, the Xperia NXT series is a cornerstone of Sony's connected experience. With easy connectivity, consumers can enjoy and share content on whichever screen best suits them, whether it's their smartphone, TV, laptop or tablet. 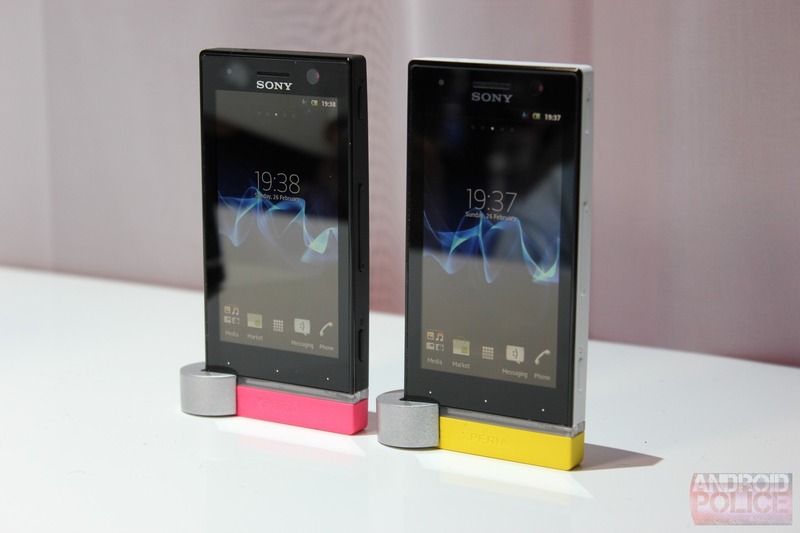 With the next generation of smartphone design from Sony, the Xperia NXT series has a look that is instantly recognisable. These smartphones have intriguing design features including the "transparent element", a band that encircles the base of the phone and also integrates invisible antenna components. 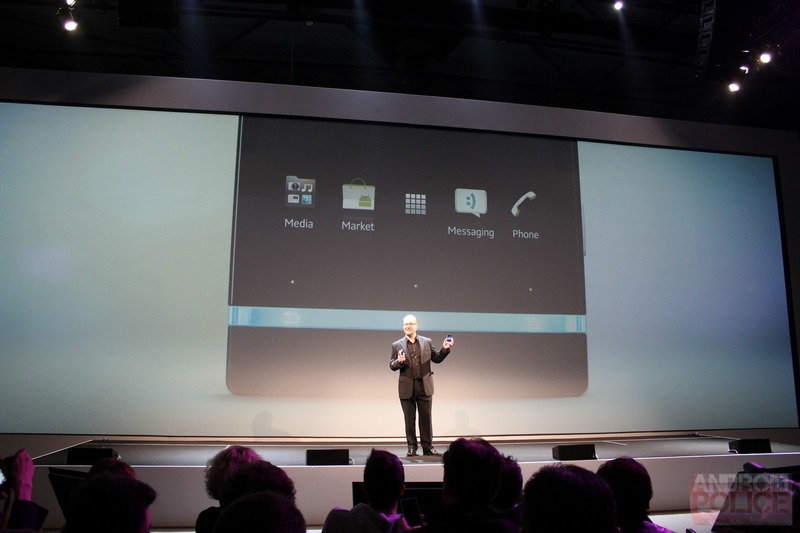 The transparent element illuminates when receiving calls, texts and notifications. The new User Interface (UI) follows the same design principles and enhances the Android™ experience - offering rich applications and content with a simple and clean look. A new album, video player and music player will deliver compelling entertainment experiences and the new UI design also allows consumers to access their favourite application direct from the lock-screen. 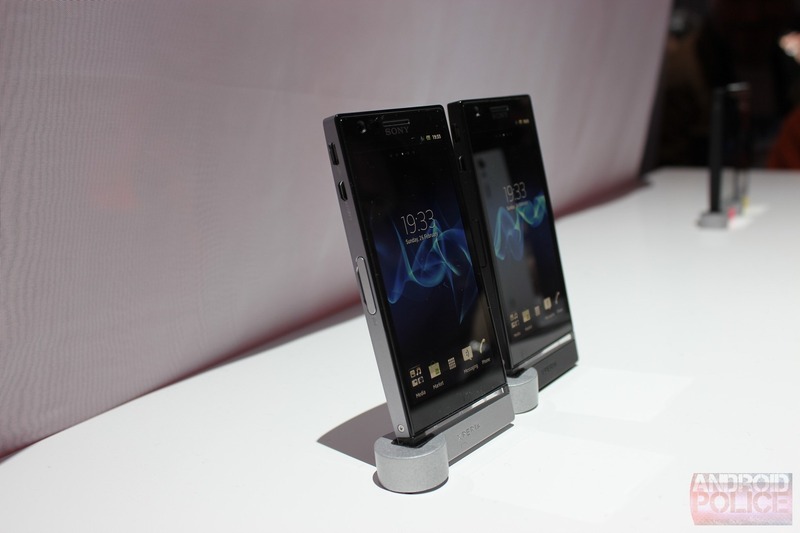 Xperia P and Xperia U boast Reality Display powered by Mobile BRAVIA® Engine for razor-sharp clarity, along with fast capture to take the camera from sleep to snap in a little over a second with a single key press. Both smartphones come with powerful 1 GHz dual-core processors for super fast performance. 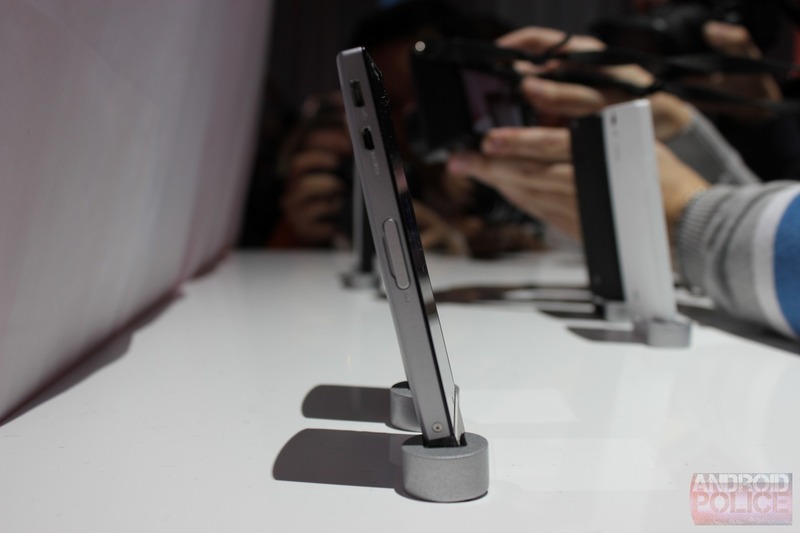 The new SmartDock, exclusively for Xperia P, offers simple connectivity to multiple screens, turning the smartphone into an entertainment hub for the living room. Using a TV remote control consumers can easily navigate their smartphone's media content to watch their HD videos, the latest movies or favourite TV shows on the big screen. With USB support in the SmartDock, they can also use a wireless keyboard and mouse to write emails, browse and post on Facebook or watch videos from YouTube on their TV. 4" Reality Display with powered by Mobile BRAVIA Engine. WhiteMagic™ display technology for an ultra-bright and power efficient viewing experience. 1 GHz dual-core processor for super fast performance with 16GB flash storage. 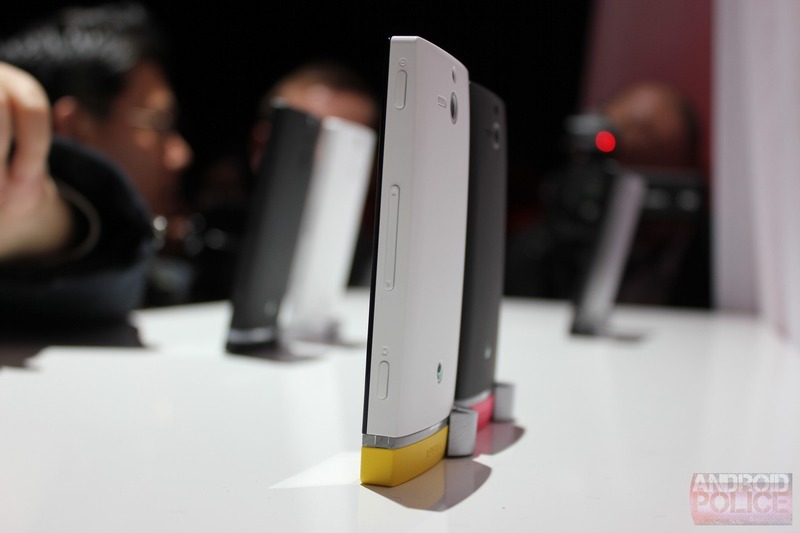 8MP camera with unique fast capture, HD recording and Sony technology to capture 2D and 3D panoramic images. Easy HDMI and DLNA connectivity to share content on any screen. NFC (Near Field Communications) enabled to access a growing range of NFC applications and services as well as Xperia SmartTags. 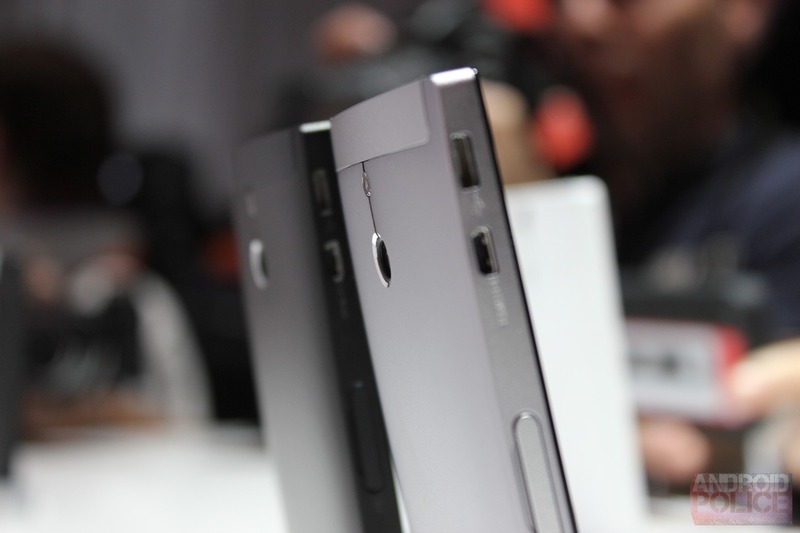 Available in a choice of silver, black and red, all with an aluminium unibody. Launches on Android platform 2.3 (Gingerbread), upgrade to Android platform 4.0 (Ice Cream Sandwich) during the second quarter of 2012. In Xperia U the transparent element illuminates to match the colour of photos viewed in the gallery or the album art of music tracks currently playing. 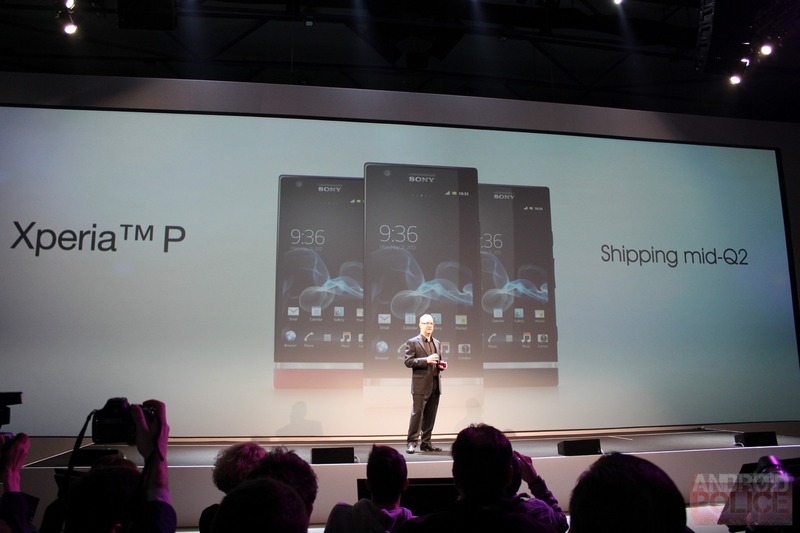 Xperia U can also be personalised with exchangeable caps and themes to reflect consumers' personality and mood. Consumers listening to music on their Xperia U can also enjoy improved sound quality with the stylish new Smart Headset for Android smartphones, which features SmartKey - a dedicated application launch key that consumers press once to launch a favourite app. 3.5" Reality Display powered by Mobile BRAVIA Engine. 1 GHz dual-core processor for super fast performance. Available in a choice of white or black, with pink and yellow exchangeable caps for the base of the smartphone in the box. *Sony Entertainment Network services are subject to availabilityby region, please see http://www.sonyentertainmentnetwork.com for more details. **The number of available songs varies by region. "Sony", "BRAVIA" and "Sony Entertainment Network" are registered trademarks or trademarks of Sony Corporation. All other trademarks or registered trademarks are the property of their respective owners. [Weekend Poll] Let's Talk Music Apps: What Flavor Do You Use?